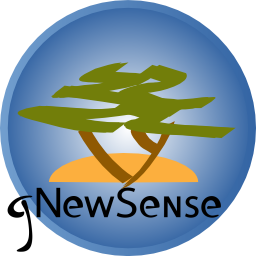 gNewSense is derived from Ubuntu, and thus has most of the same functionality. 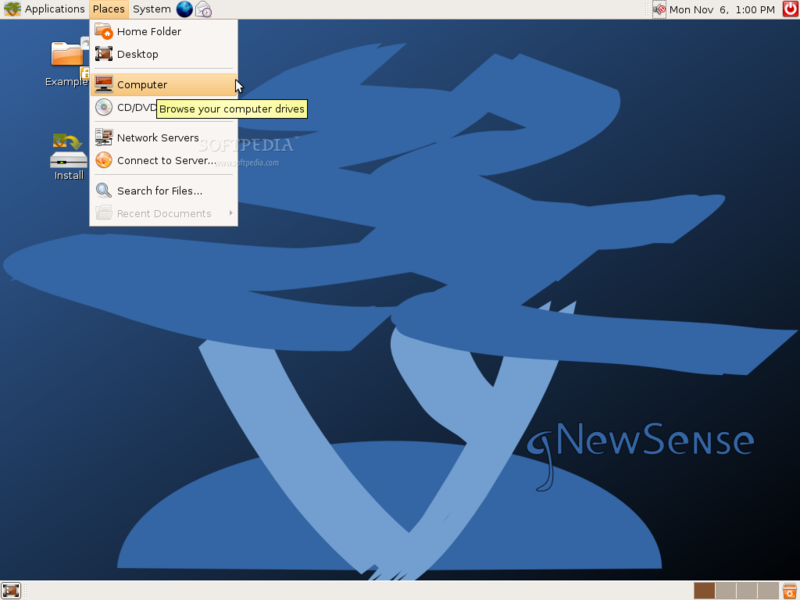 Will gNewSense 3.0 be based on Debian instead of Ubuntu, and why? Debian separates free and non-free software better, so it's easier to make a fully free derivative out of it. Debian supports the architectures we want to support (e.g. MIPS). it suits our infrastructure better (easier development).